Hello and welcome to Step Two! Today’s task should only take a few minutes. Based on yesterday’s decision of what season you want to be in Yellowstone, now it’s time to look at the calendar and pick your dates! The reality of your trip will begin to set in as soon as you specifically decide when you are going to go, so this step is a biggie. In addition to picking a specific time to visit, you’ll also need to think about how many days you want to be in Yellowstone. Let me provide some guidance! To fully experience the park and its many regions, I STRONGLY suggest giving yourself at least 4 FULL sightseeing days. In that amount of time, you can see the best points of interest and give yourself time to get off the beaten path as well. A 4-day visit will allow you to avoid the crowds like a champ, which will be especially beneficial if you plan on being in the park during the summer! If you have time to stay longer, you’ll open up more options for longer hikes and extra activities such as horseback riding or fishing. 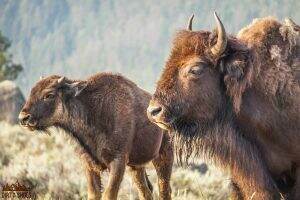 Spending 3 full days in Yellowstone will still allow you to see all of the park’s main attractions, but you’ll likely have to cut out a few of the smaller and off-the-beaten-path stops. If you have 2 full days in Yellowstone, you’ll really only have time to see two sections of the park. If you’ve never been before, that’s likely Old Faithful and Canyon Village. Organizing your sight-seeing options to avoid crowds and have a more enjoyable time is possible, you just probably won’t have time to fit in everything you’d like to do! Yellowstone in 1 day can be done, but I definitely don’t recommend it! It is possible to see Old Faithful and Canyon Village in that amount of time….but it’s a ton of driving, and it will be impossible to avoid the crowds. You’ll also be traveling to the most popular areas of the park during the some of the busiest times of the day, so getting caught in a few traffic jams along the way is inevitable! Alright, are you ready to complete Step Two?? Let’s lock in some dates! Don’t forget to choose your dates based on how many sightseeing days you have PLUS the number of travel days you’ll need to get to and from the park. It’s time to take a look at the calendar and pick some specific dates for your trip to Yellowstone!! It’s so exciting to have the actual dates picked out….your enthusiasm level will skyrocket!! I can’t wait to talk to you again tomorrow! 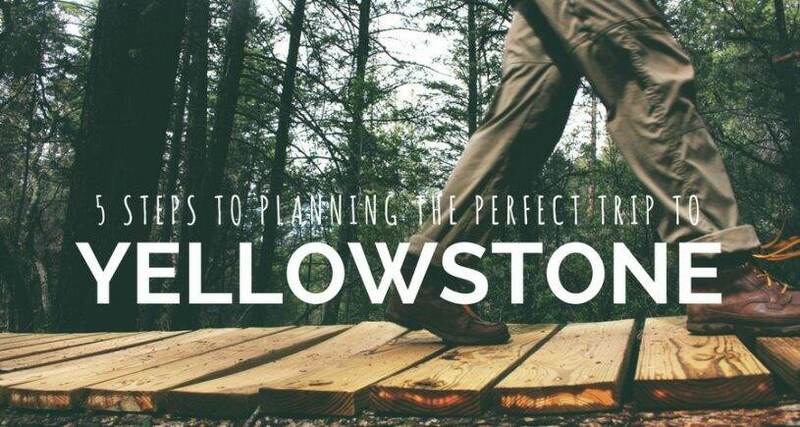 This is Step 2 of planning the perfect trip to Yellowstone. To read the other steps of this series, sign up here.